Your Cash Deal $17,110 * + HST & Licence. The city is full of amazing, fun and even head scratching adventures that are just waiting to be discovered. 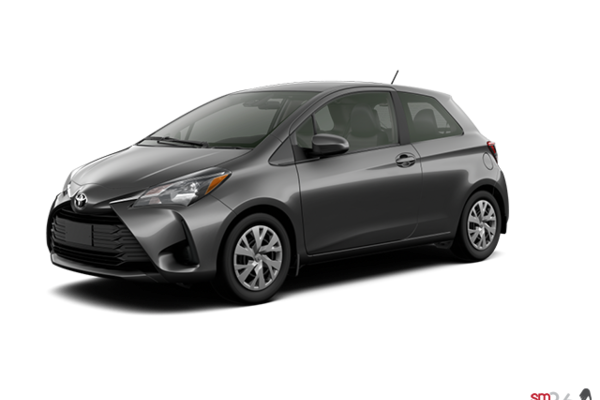 What better way to experience them than with the redesigned 2018 Yaris Hatchback? 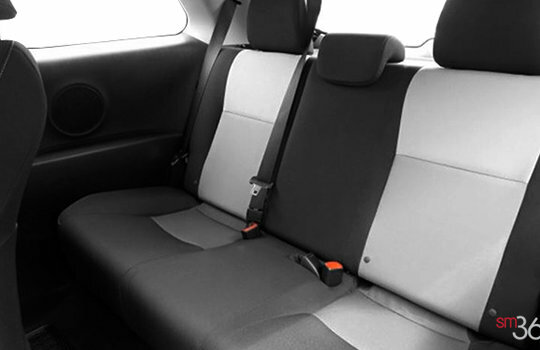 It’s got everything you need to take on the city and all of its hidden surprises. 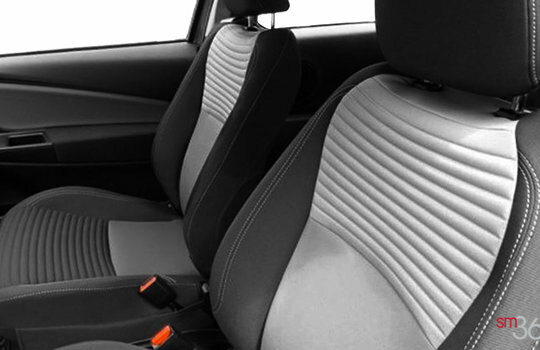 Head turning sporty design? Check. Thrilling performance? Got it. 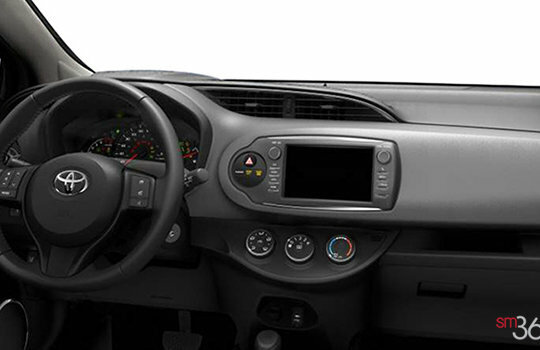 Roomy interior with upgraded tech? Of course. 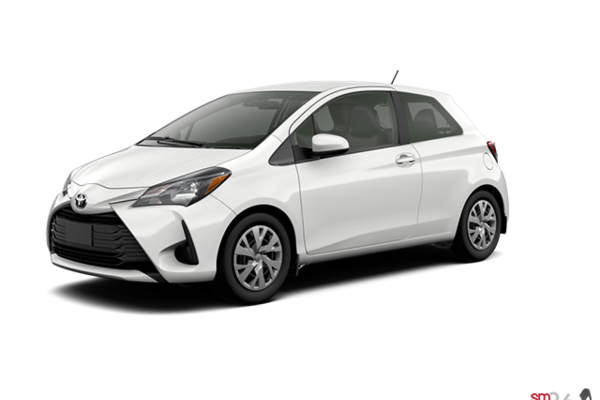 Want to try the 2018 Toyota Yaris Hatchback 3-DOOR CE?